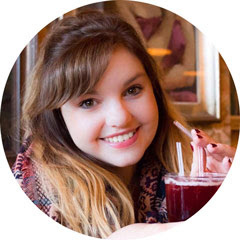 Birmingham is packed full of Christmas traditions, which we all love to get stuck in with. But nothing quite says Birmingham tradition like the return of Birmingham Royal Ballet's The Nutcracker. Now in its 28th year, The Nutcracker simply gets bigger and better every single year. Each year more magical than the last, there's nothing like it to get you ready for the festive season. 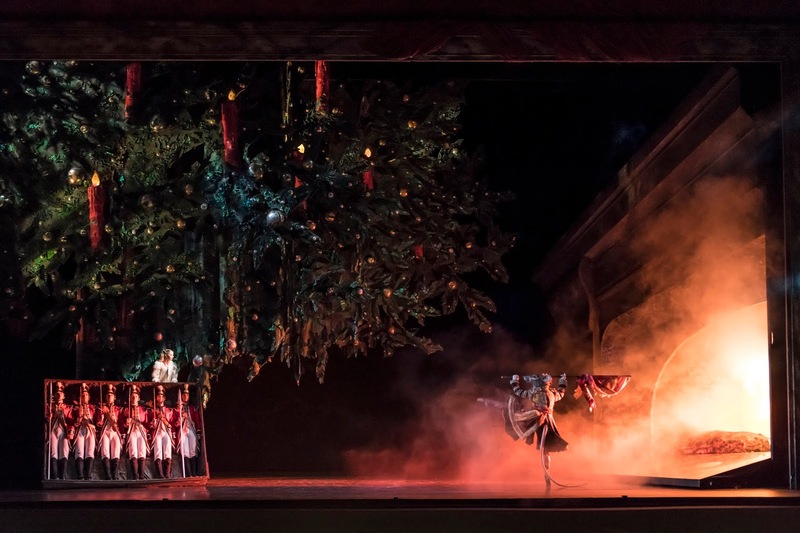 Birmingham Royal Ballet's The Nutcracker, which was created by Sir Peter Wright shortly after Birmingham Royal Ballet was founded in 1990, has seen huge success for many years, with sell-out runs and high praise for every single show. Alongside Tchaikovsky's timeless score, the story begins on Christmas Eve at the home of the Stahlburn family, who are hosting a huge lavish party for all their family and friends. Their 15 year old daughter Clara is training to be a dancer and her friends from the ballet school are invited to perform for the guests. A magician, Drosselmeyer, was also invited to perform fascinating tricks to the party attendees. Clara is gifted with a Nutcracker doll, and becomes fascinated with it. She truly believes that it has magical powers, and it is confirmed when the doll fixes itself after her brother breaks it. After the party is over, the family retire to bed, but unable to sleep, Clara heads downstairs looking for her Nutcracker doll. But as the clock strikes midnight, strange things start to happen and the whole room grows around her, before a hoard of giant rats attack Clara. Thankfully, The Nutcracker springs to life and defends her. Clara is then whisked away by Drosselmeyer to a magical world. In a grand hall, Clara is treated to several incredible performances, where she gets to join in with many of the dances, before being transformed into the Sugar Plum Fairy. The dancing reaches its climax before the dream world completely vanishes and Clara wakes up on Christmas morning at the foot of her Christmas tree. As well as the hugely talented dancing from the Ballet's ensemble, what really brings The Nutcracker to life is the pure magic in every single scene. 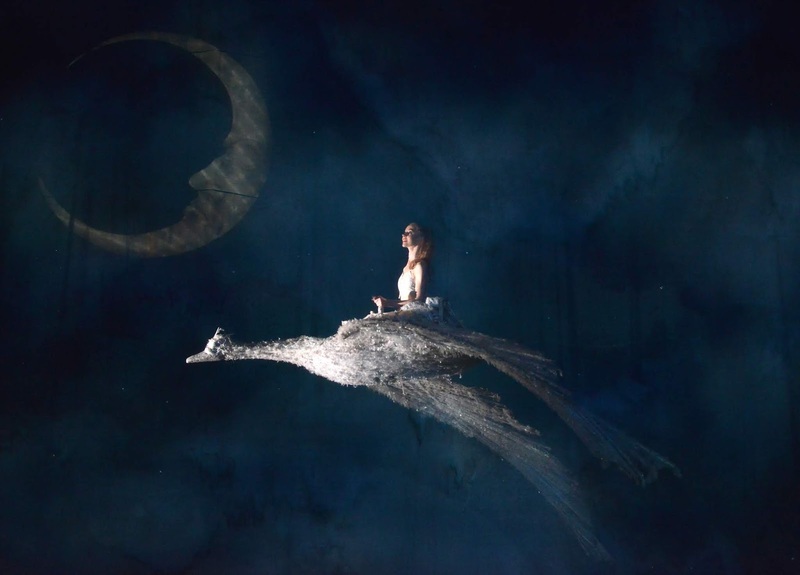 From the Christmas tree and fireplace transformation, to the magical snow scene and Clara's sail across the night sky on a giant swan, the whole show is simply beautiful and a real festive feast for the senses, and completely opens up your imagination. The dancers were simply wonderful. Each and everyone of them were fantastic. 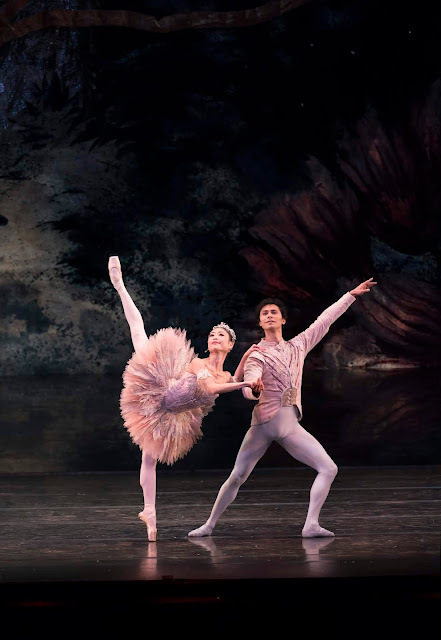 However, Karla Doorbar, who took on the role of the heroine Clara, was outstanding, as was the Sugar Plum Fairy, performed by Momoko Hirata, and The Prince, played by Cesar Morales, who put on a truly breathtaking performance. If you're not already in the festive spirit, you certainly will be after enjoying a night at The Nutcracker. It is beautifully charming, elegant and enchanting. Christmas is a wonderful time for all of us, but this show adds that extra sprinkle of magic to the festive season. The Nutcracker is on stage at the Birmingham Hippodrome until Thursday, December 13th.